Interactive parks map with trash pickup locations. 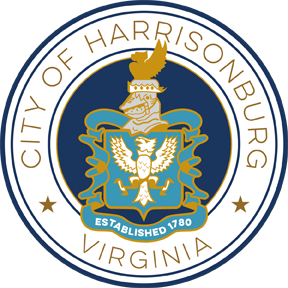 Please fill out the fields below to adopt a park in Harrisonburg! Thank you for your willingness to participate in this program! A Dream Come True Playground - Park info. Denton Park - Park info. Hillandale Park - Park info. Kiwanis Park - Park info. Liberty Park - Park info. Lucy Simms Center - Facility info. Morrison Park - Park info. Purcell Park - Park info. Purcell: Baseball fields - Park info. Purcell: Blacks Run - Park info. Purcell: Bluestone Trail - Trail info. Ralph Sampson Park - Park info. Ramblewood Athletic Complex - Park info. Rocktown Trails - Trails info. Smithland Dog Park - Park info. Smithland Soccer Fields - Park info. Spotswood (Eastover) Tennis Courts - Courts info. Welcome Home Garden - Garden info. Westover Park - Park info. Westover Skate Park - Park info. Please list a contact person for the group.